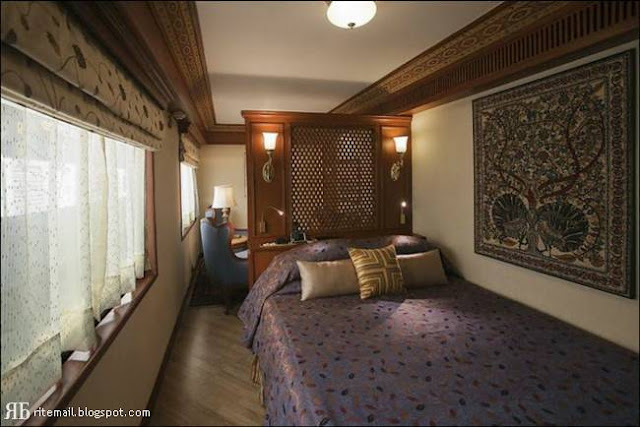 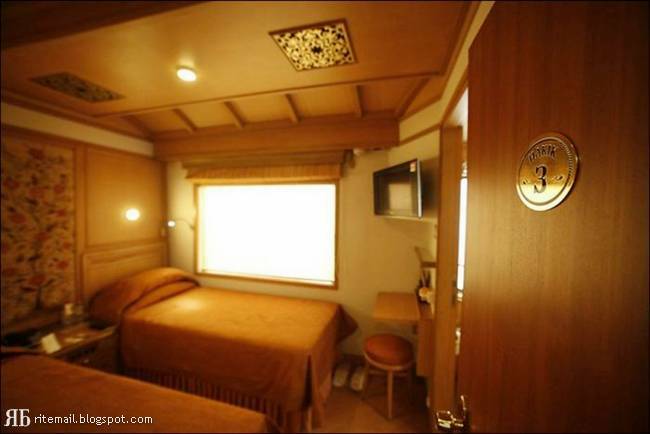 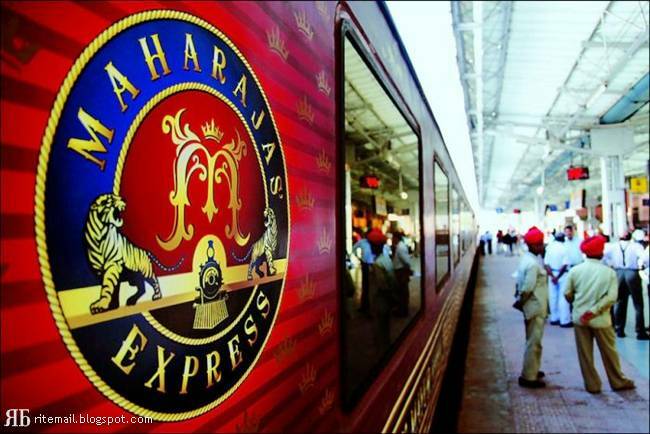 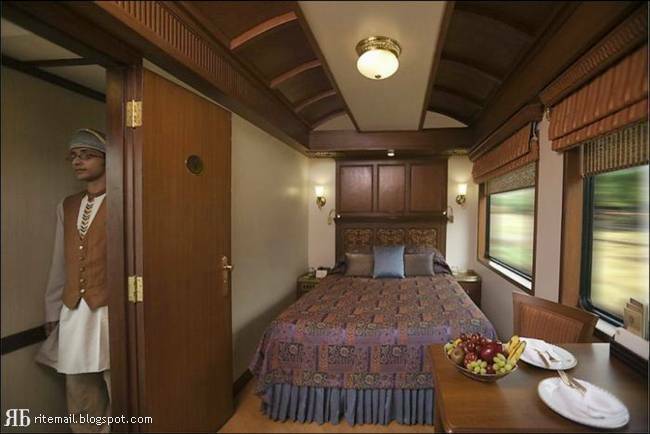 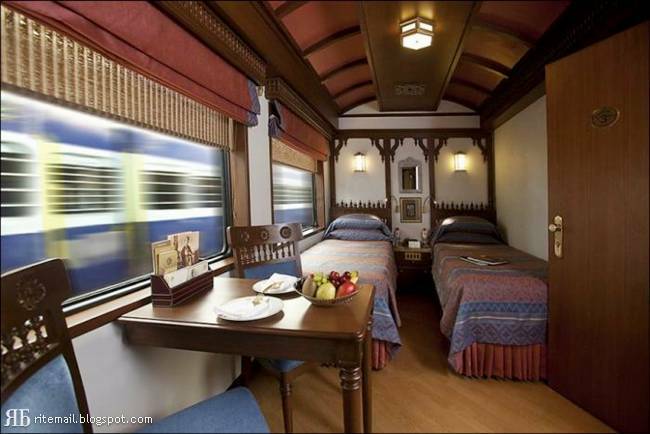 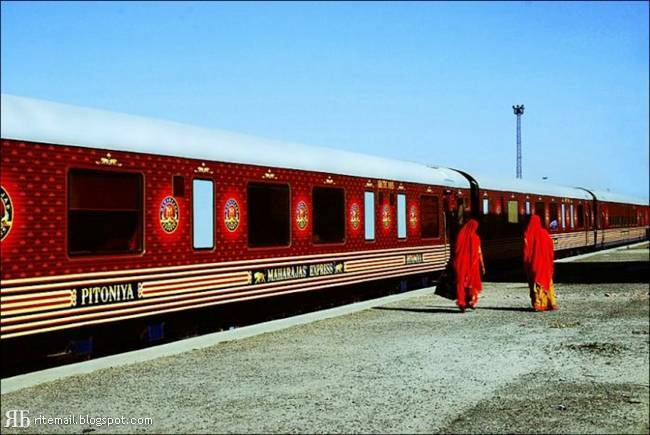 Operating since January 2010, Maharajas’ Express is the newest feather in the grand cap of luxury trains in India. 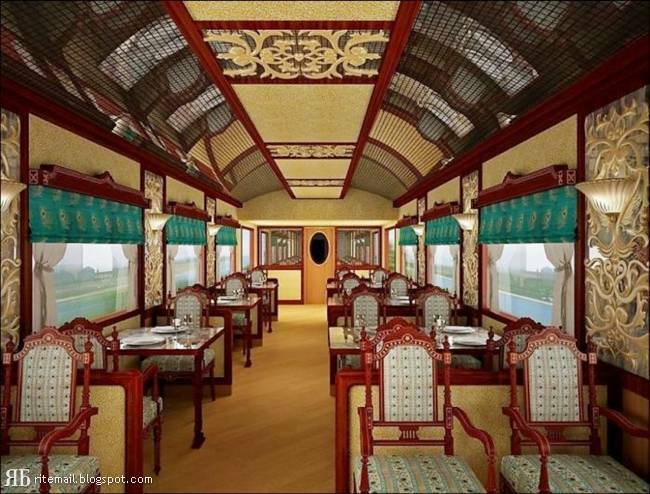 This pan Indian train promises to take guests on a roller coaster ride across the most prominent destinations of the country. Taj Mahal, the Khajuraho temples, wildlife environs of Ranthambore, and the holy bathing Ghats of Varanasi – Maharajas’ Express indeed presents a unique way of exploring the best of India. 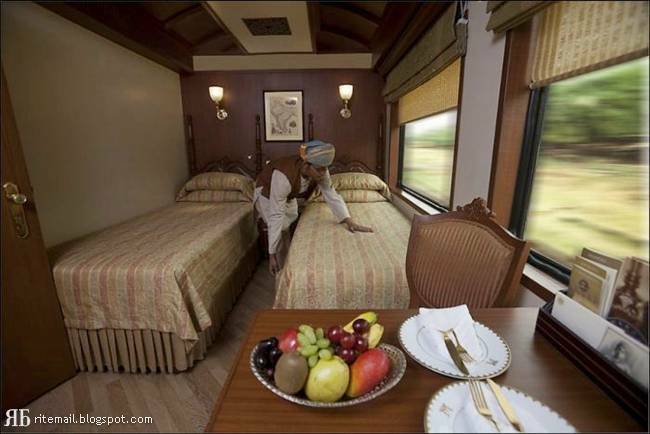 With the introduction of Maharajas' Express, a new age of the luxury train traveling has dawned in India. Maharajas’ Express, which is set forth as India’s answer to the Orient Express of West, offers three fascinating journeys offering a window to different facets of India in sheer opulence. 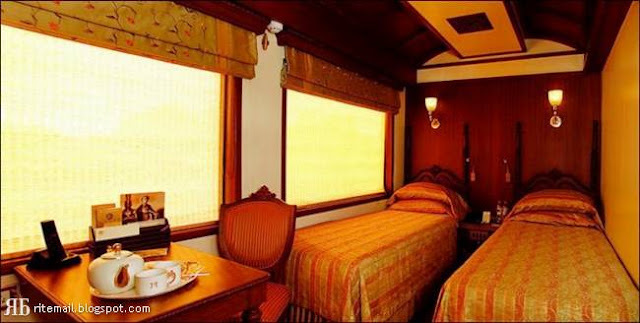 Designed to recreate the art of elegant traveling which was the exclusive provine of erstwhile Maharajas of India, Maharajas Express is characterized by seamless blend of the classical elegance and contemporary sophistication brought about by quaint interiors, elegant furnishings, use of technology and state of the art amenities provided on board, not to mention a 'maharaja treatment' meted out and ensured throughout the journey by hospitable staff. 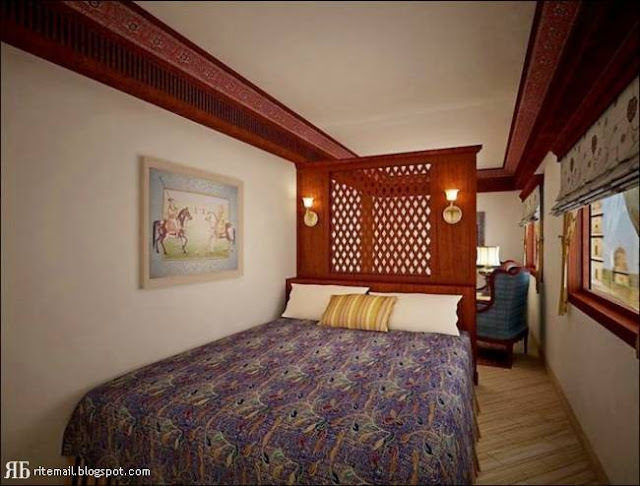 14 carriages with 43 exquisitely finished cabins provides seating/sleeping capacity to 88 guests. 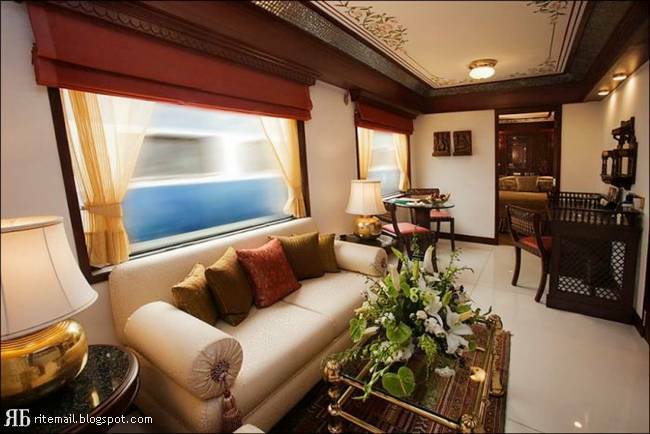 There are 20 Deluxe Cabins, 18 Junior Suites, 4 Suites and a plush Presidential Suite offering elegant living comparable to 5 star living. 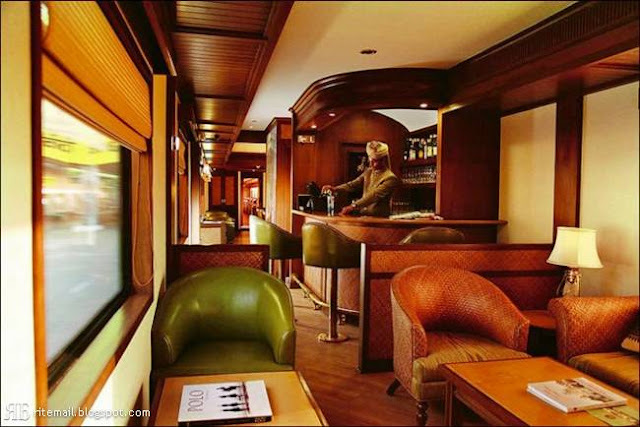 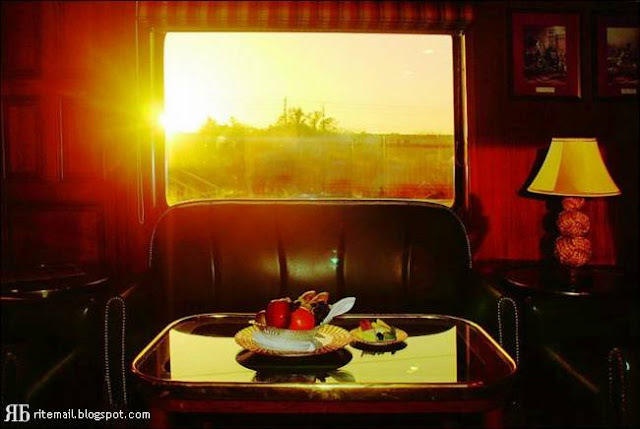 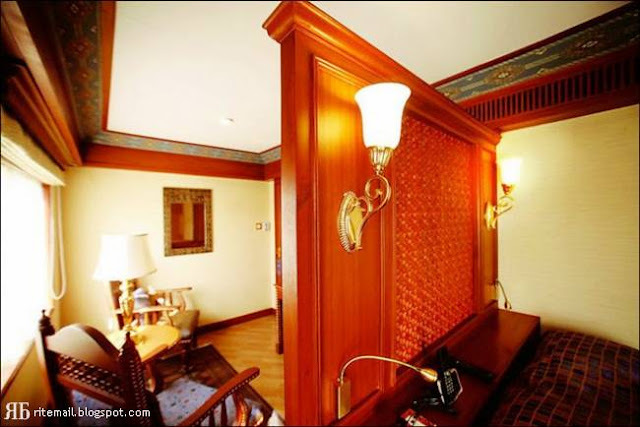 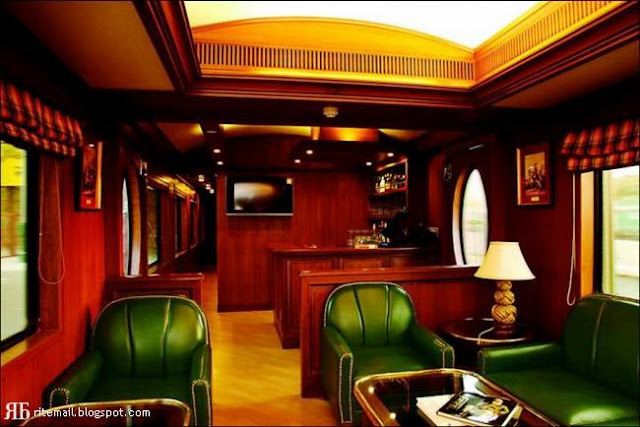 The train also has an observation lounge called the Rajah Club with a private bar. 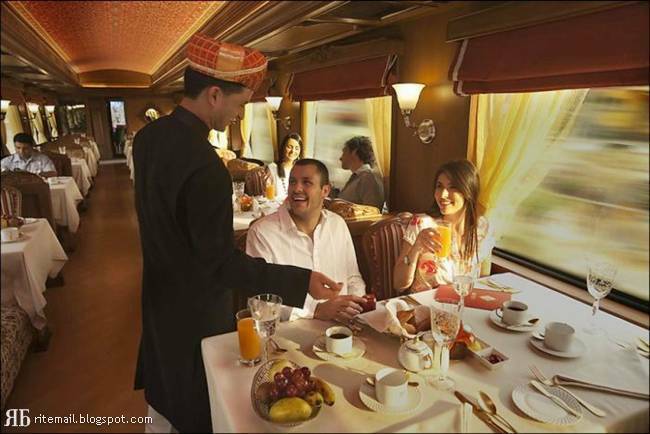 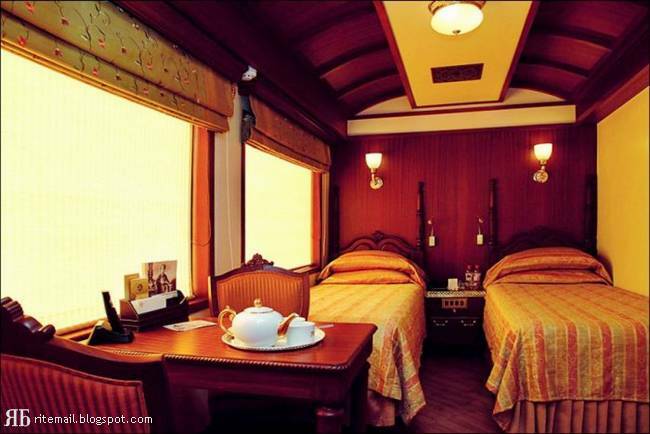 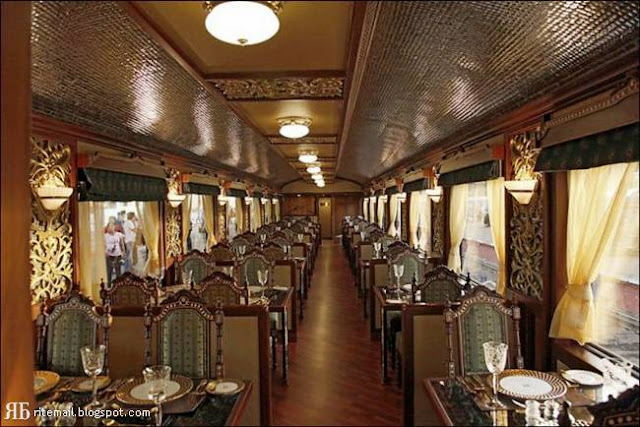 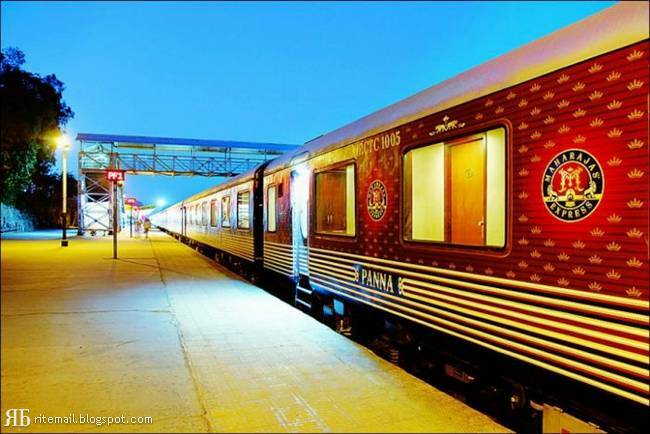 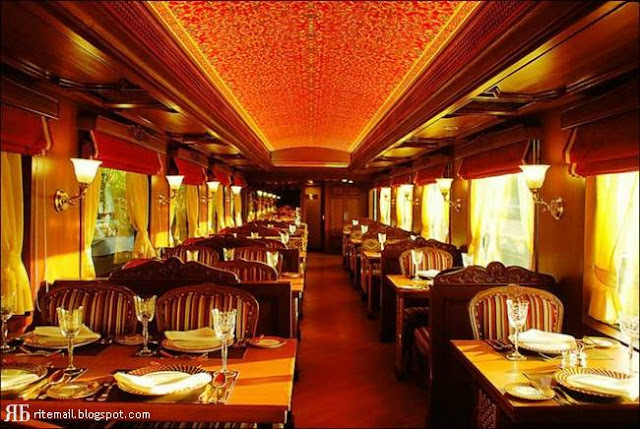 Besides these cars this luxury train in India also has two elegantly appointed dining cars that offer an array of sumptuous cuisine to the guests. The Bar of the train serves an eclectic mix of wines from across the world in a serene and relaxing ambience. 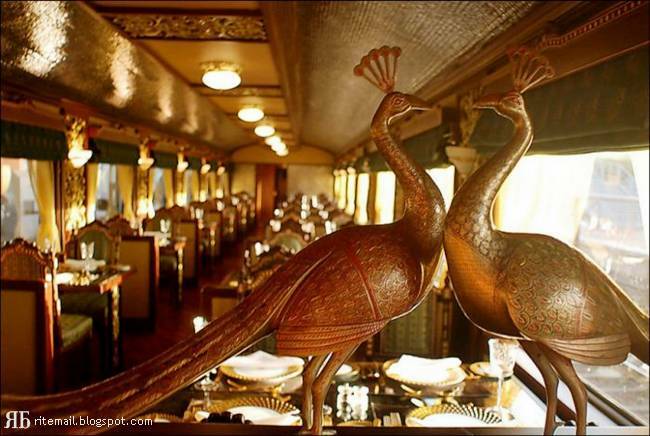 A high-end boutique in the train houses some perfect and intimate memorabilia to cherish this royal sojourn for a life time. 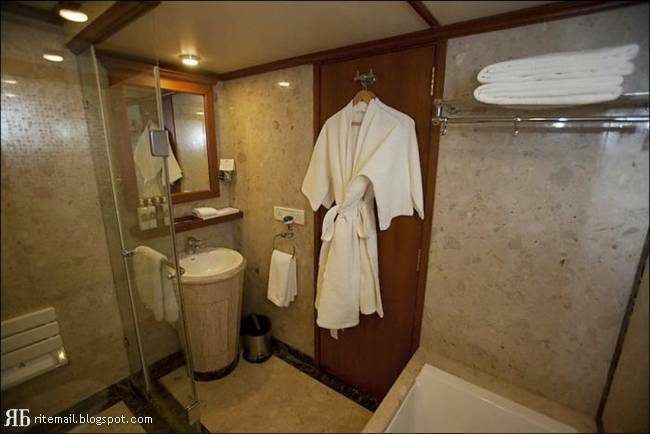 For wellness and rejuvenation spa facilities combining the ancient wisdom of traditional Indian healing techniques of Ayurveda and Vedanta is also available on board. 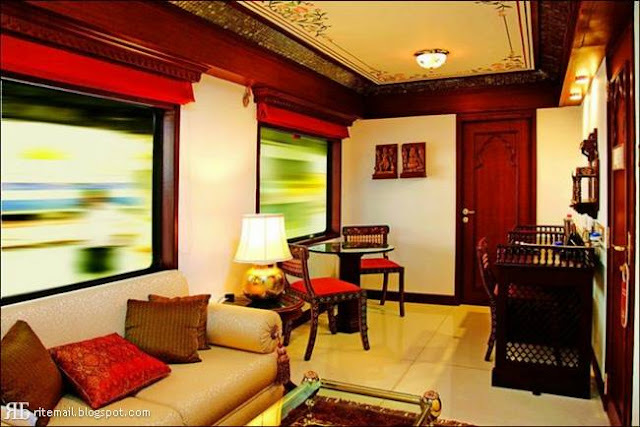 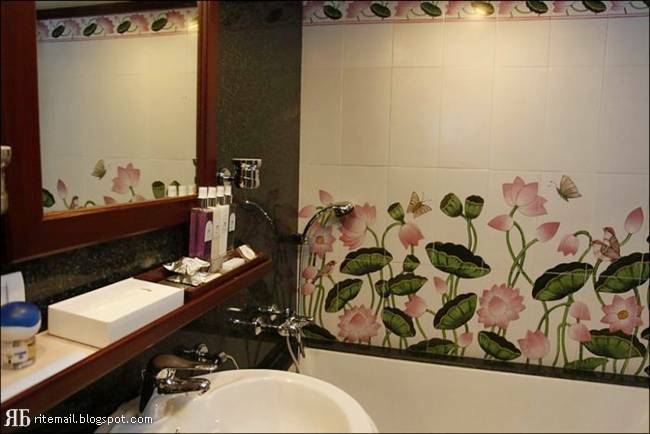 Maharaja Express come equipped the world class facilities including the large LCD TVs, in house direct dial phone, internet and live television. 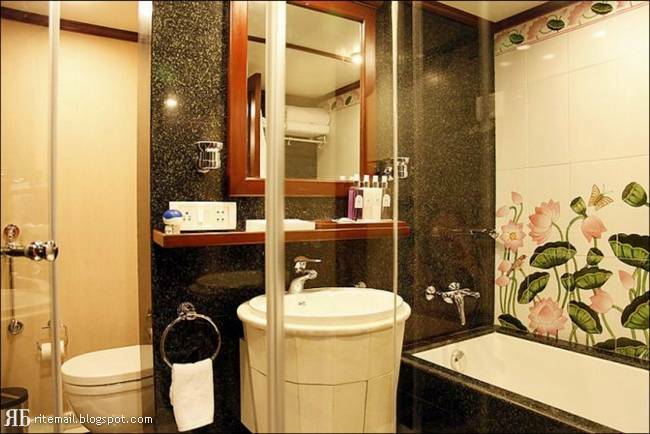 All the cabins have their individual temperature controls and in suite bathroom as well. 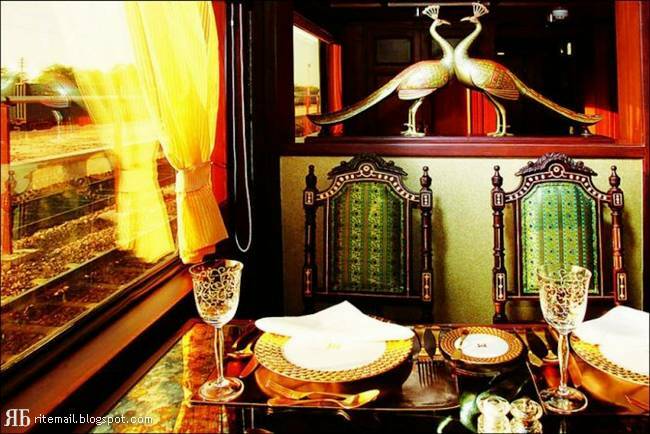 The train offers a window to the royal, the classical and the princely India, covered in its three distinct itineraries, each traversing a different aspect and illuminating the rich heritage of India. 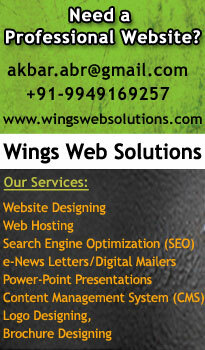 Each itinerary promises an unforgettable journey though the choicest of places in India.